Mission accomplished: The new USE-IT cityplan in English is finished! 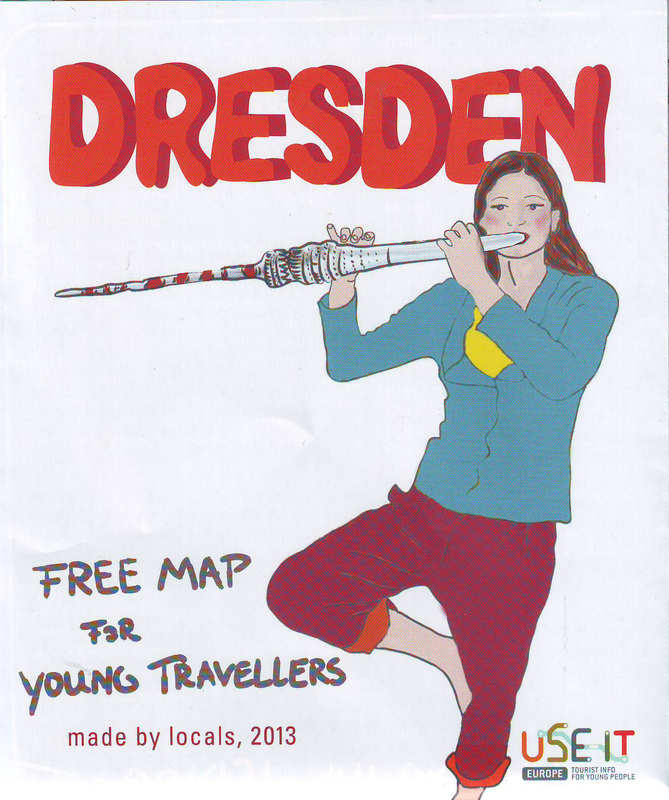 So, there are up-to-date maps again, with fresh design, updated information and all in all it has become a dandy city map for young guests again. 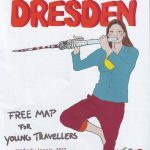 We are really looking forward to this and would like to thank the Dresden Marketing GmbH, youth hostels and all of the crowdfunders on www.dresden-durchstarter.de for the financial support! P.S: German maps are out of stock and we don’t have the resources to produce new ones. We hope for a possible funding in 2014.